Home » blog » Uncategorized » Let Love In – On Sale! 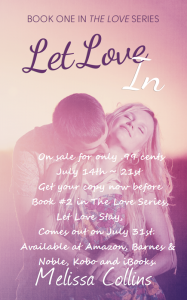 Let Love In – On Sale! 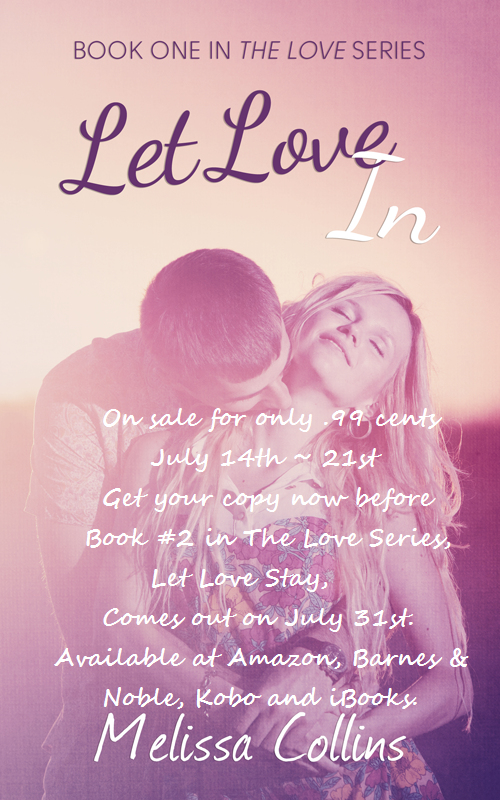 Let Love In, only 99 pennies! From now until July 21st! 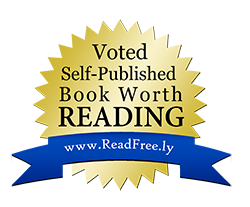 ← Want a signed Let Love In eBook?